And don't worry if someone purchases this pair before you! 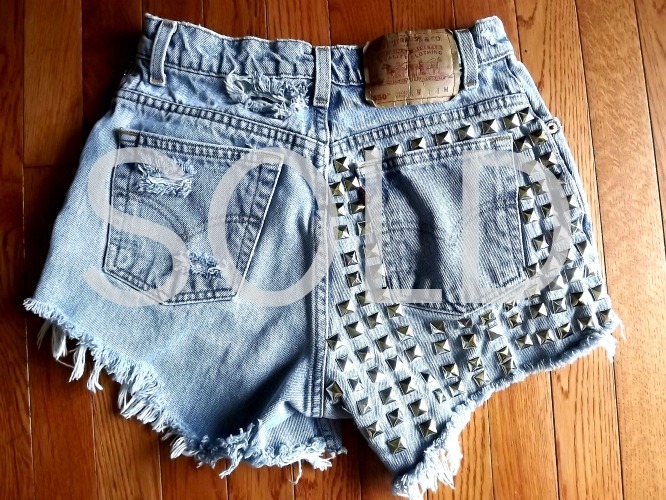 I have A LOT more shorts waiting to be sold!! Can't wait until you post your other pairs of Levi's! Wish they'd fit me! They're awesome! 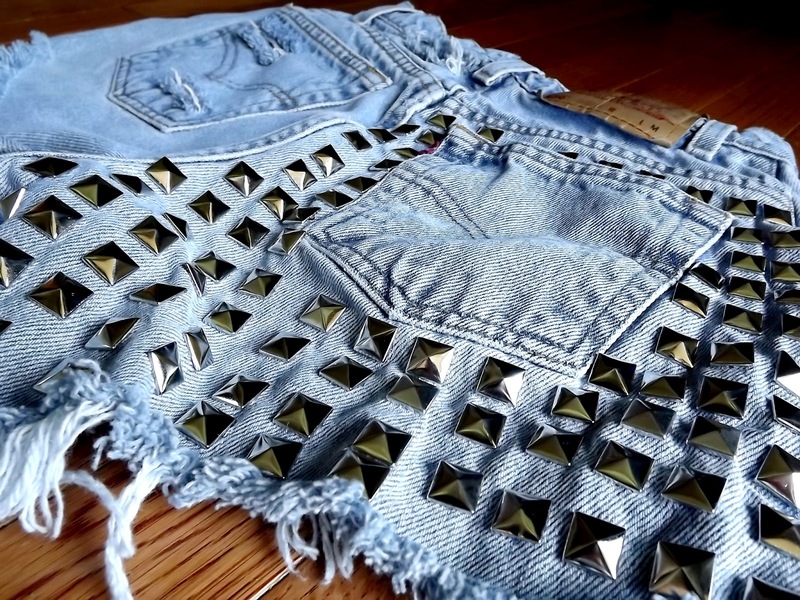 Such a cute short, me likey! I wish it fits me haha. BTW join my giveaway and win an amazing dress! I'm glad I found your blog, feeling so inspired! Other petite girls (I'm 5'3), hoorayyy!